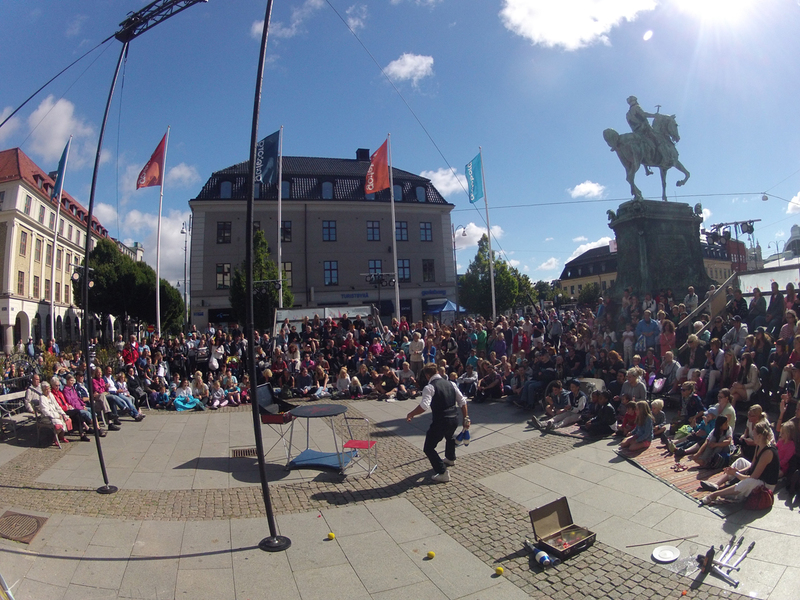 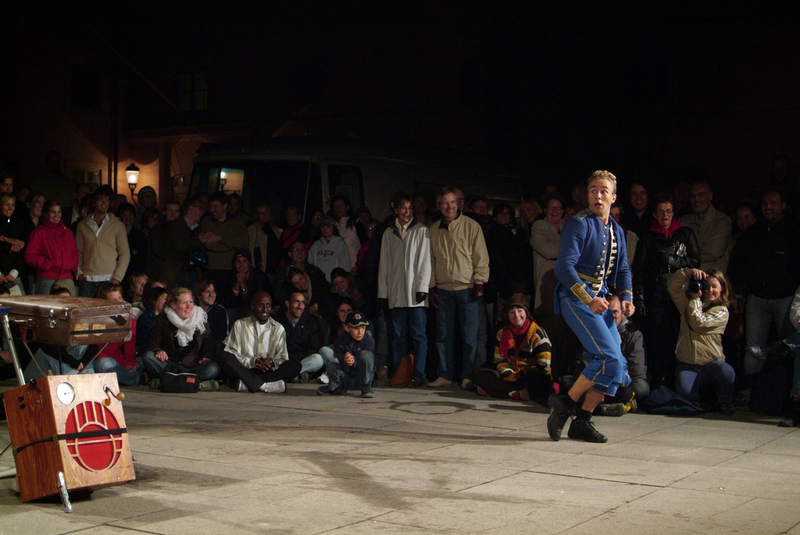 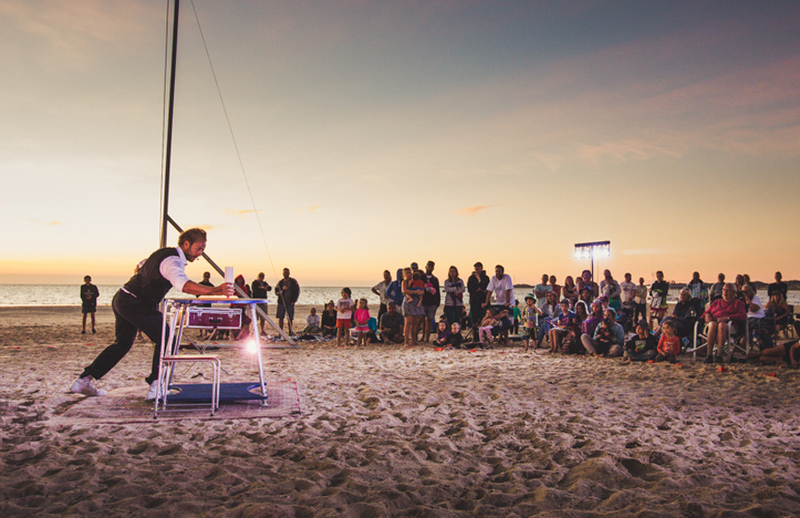 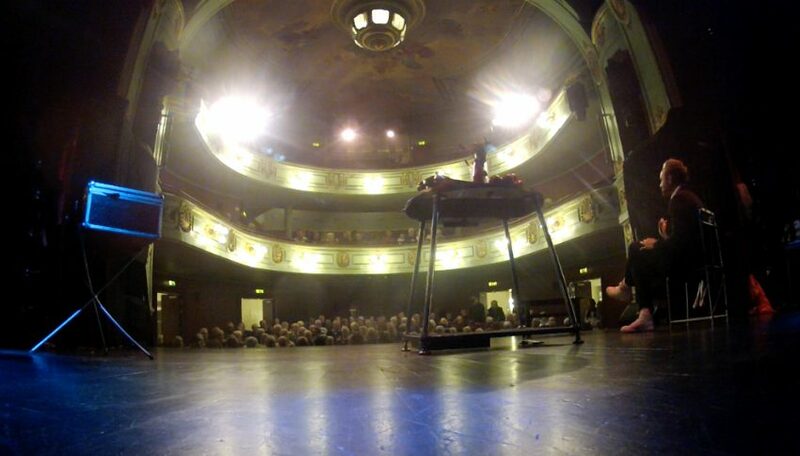 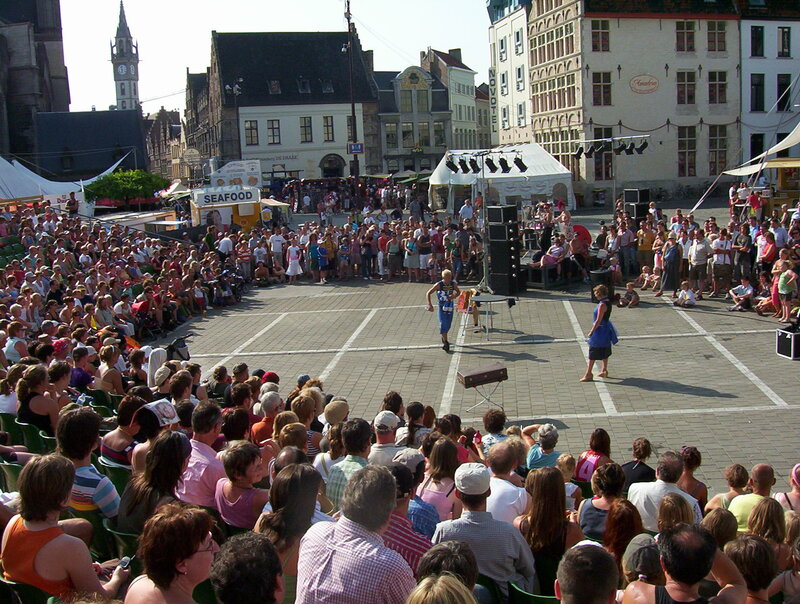 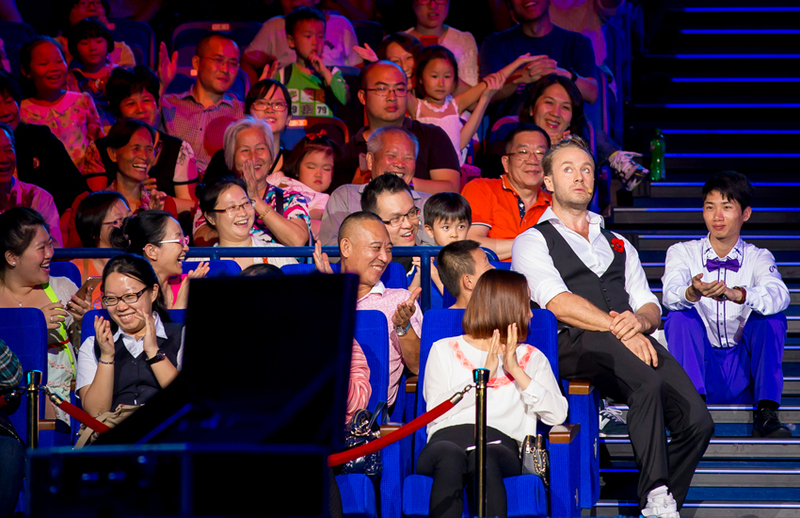 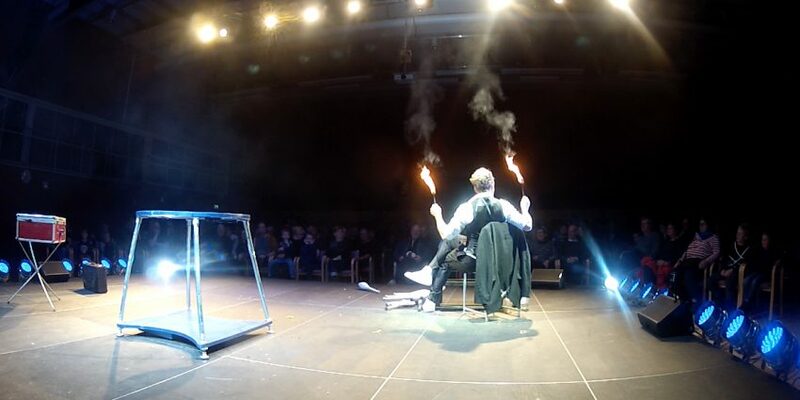 A soloshow for festivals, theaters, galashows and… anywhere really. 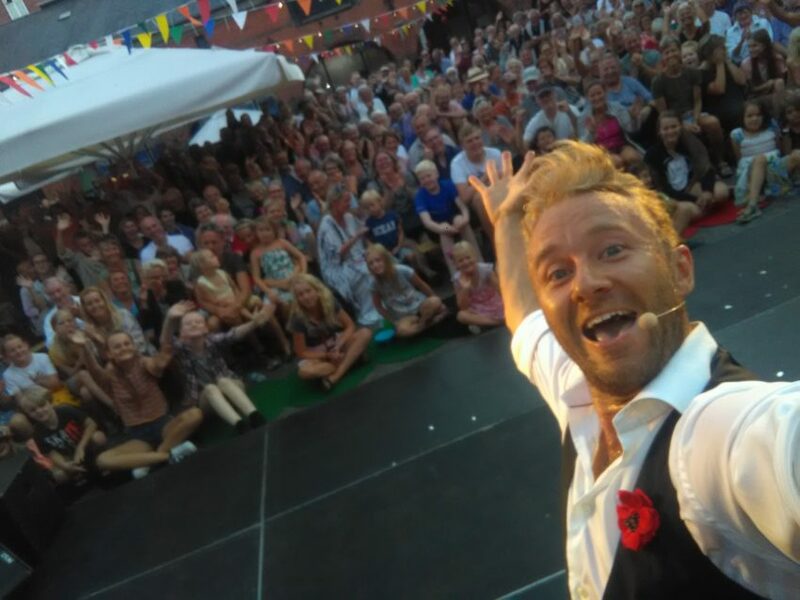 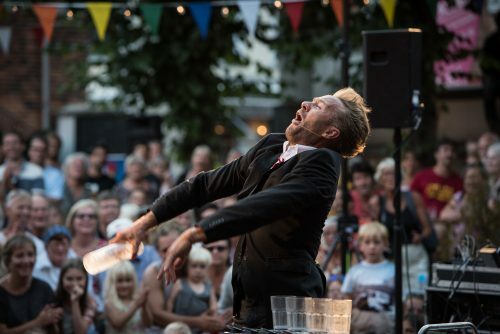 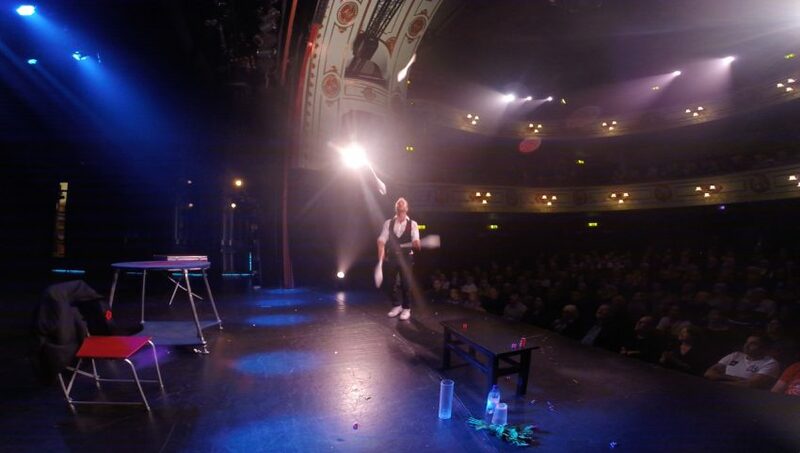 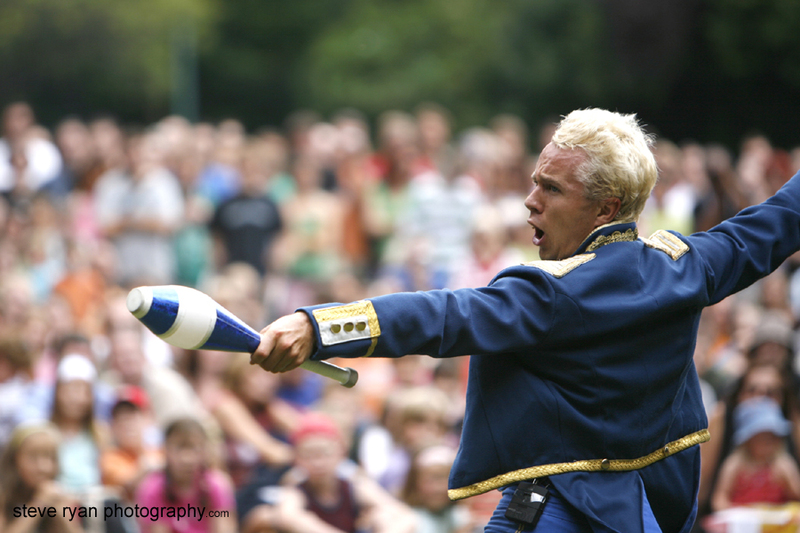 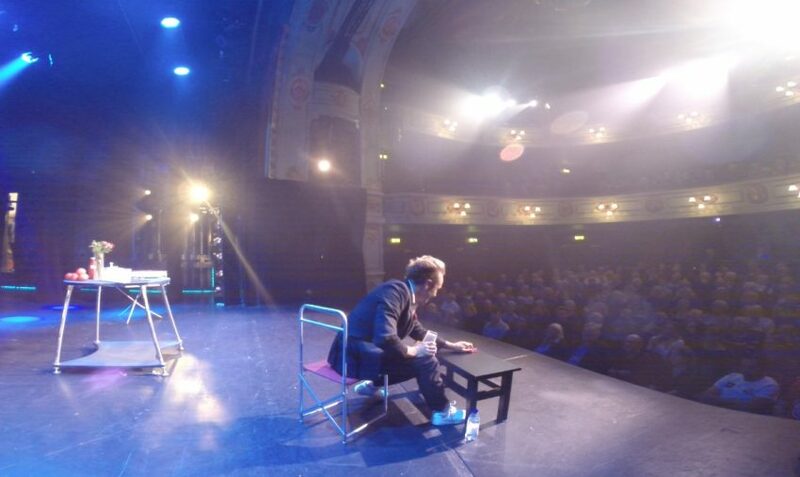 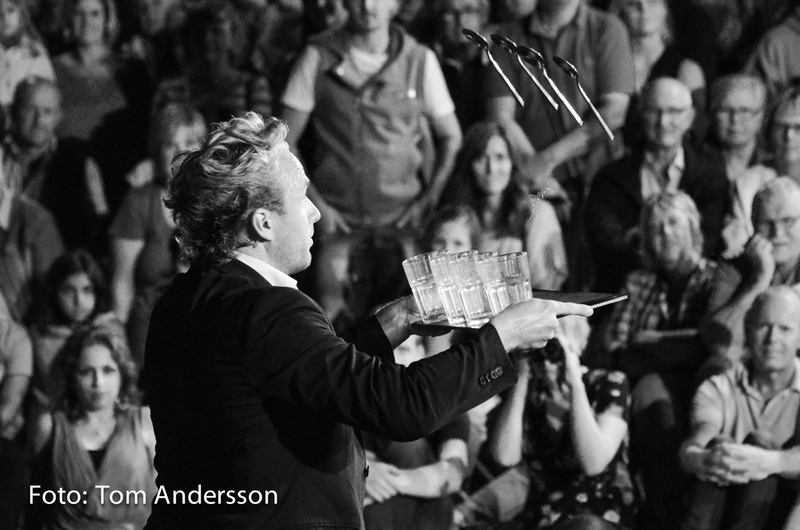 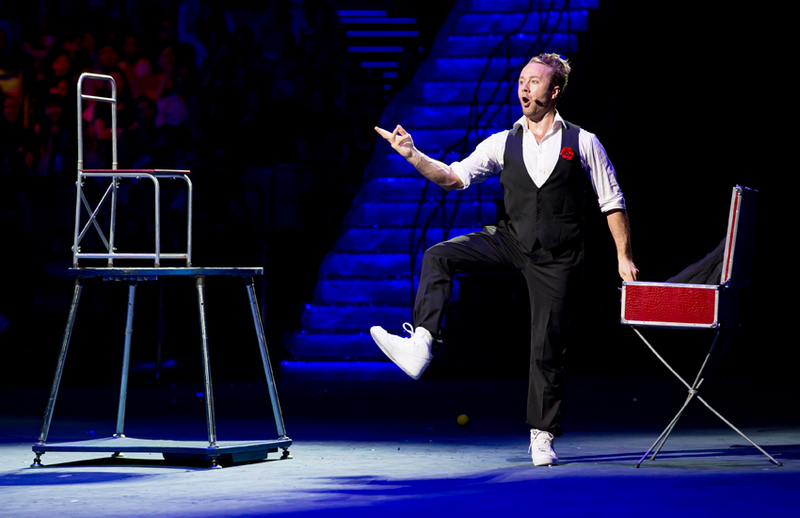 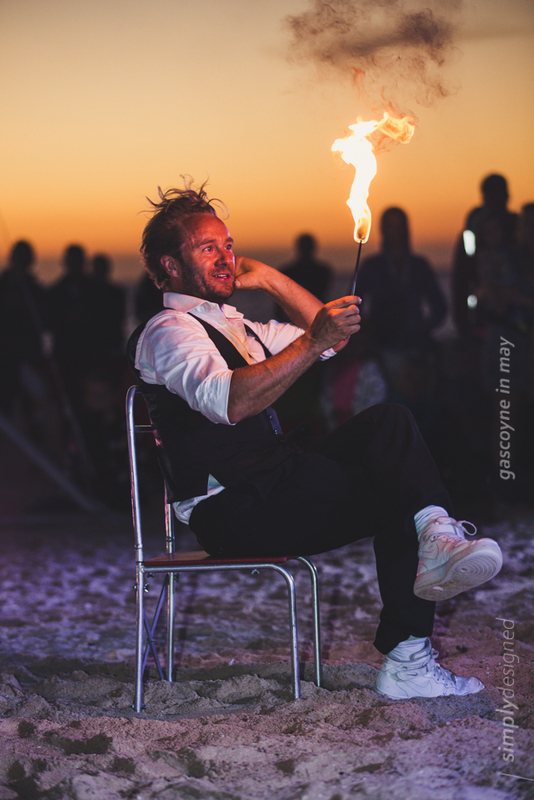 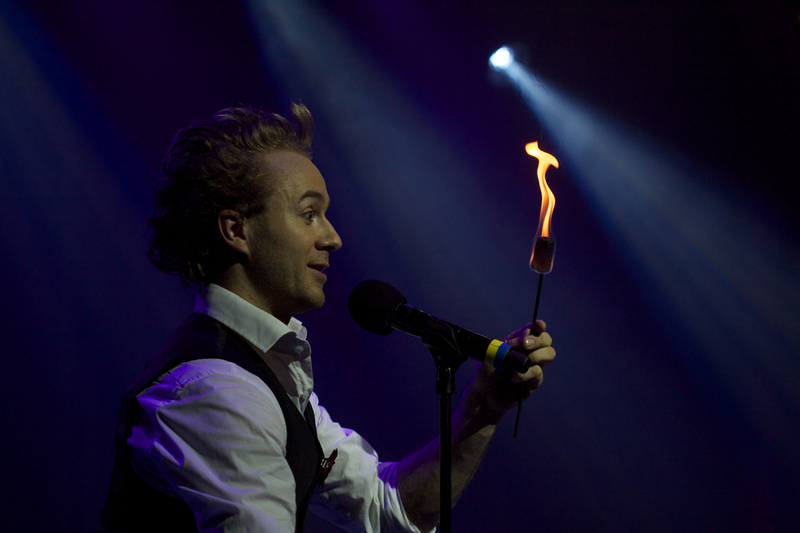 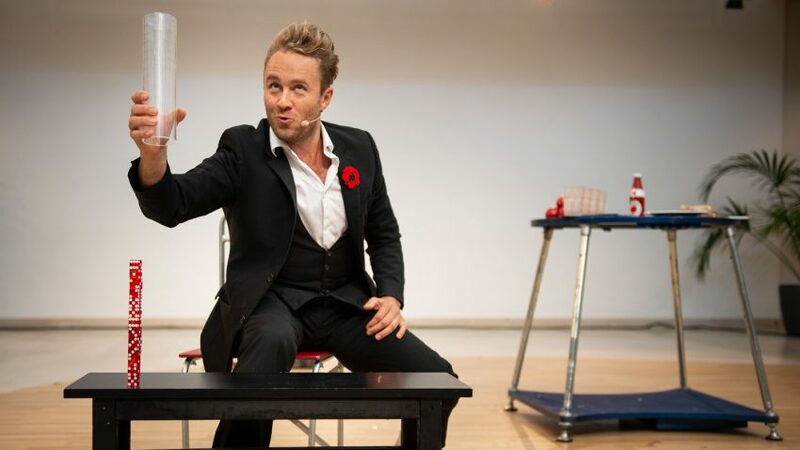 A dynamic and personal show where Johan Wellton takes centre stage with a mixture of high voltage circus skills and witty comedy, all delivered with a twinkle in his eye. 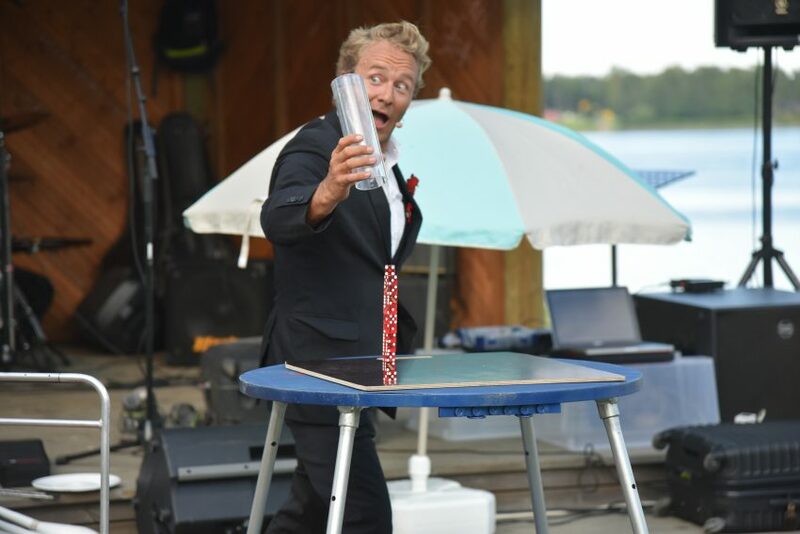 A steamroller show that gets straight to the point leaving the audience grasping for air and their jaws on the floor – Over and over again! 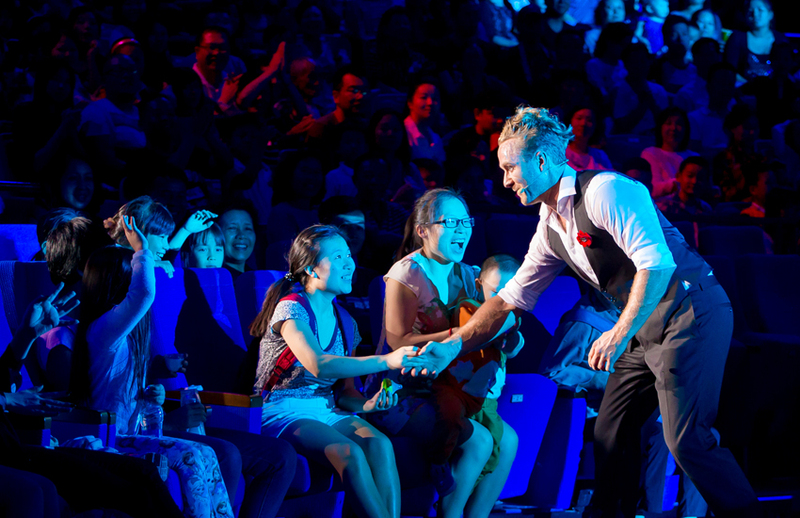 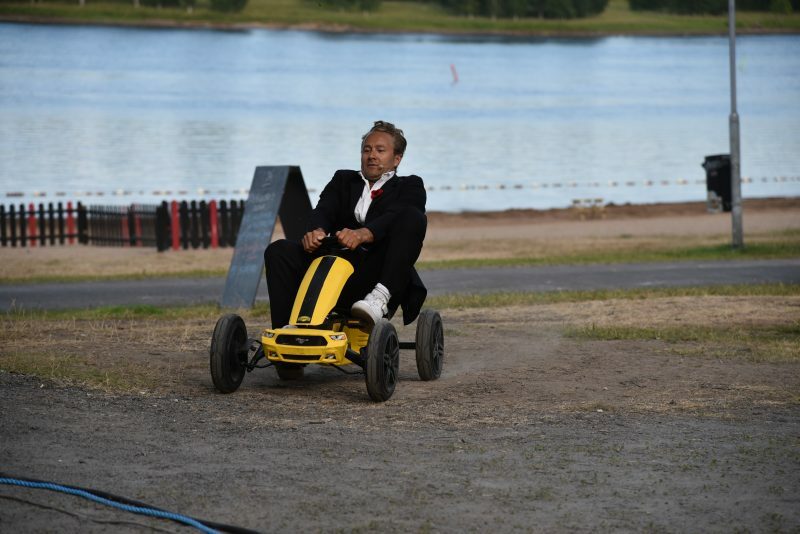 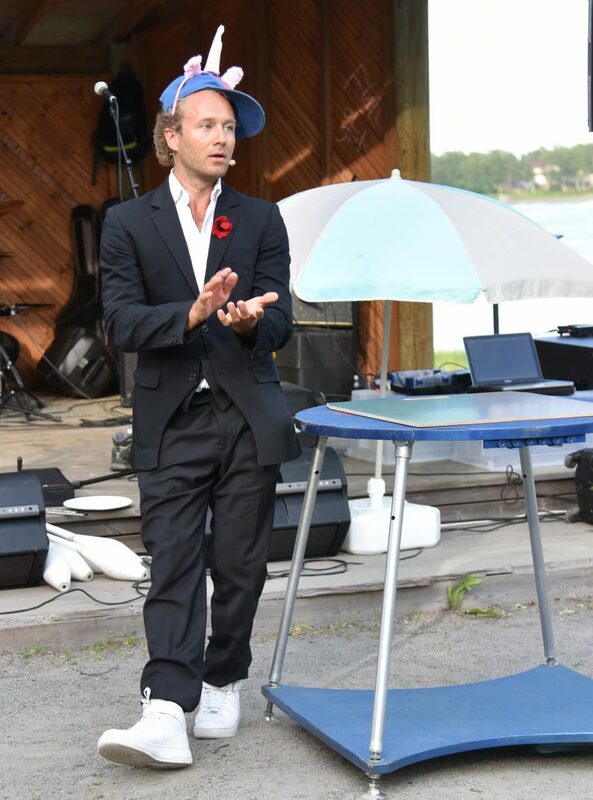 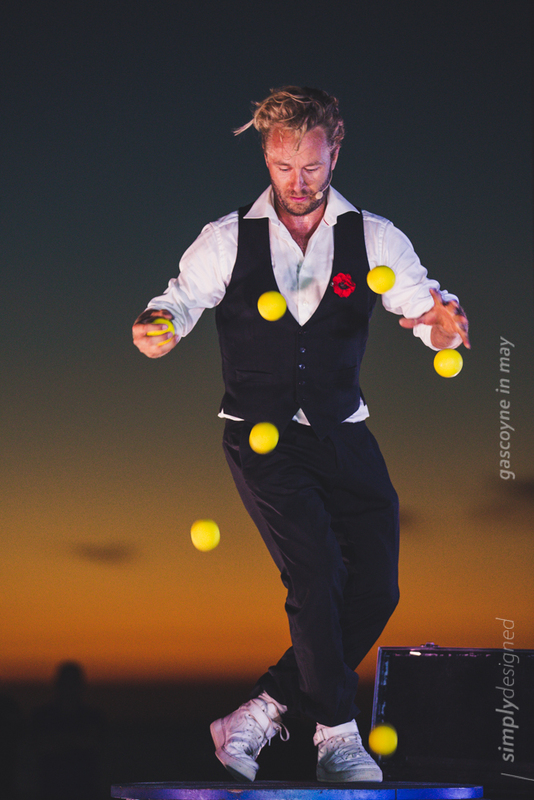 One of the acts that is also part of UNPLUGGED is Johan’s original act BOUNCE. 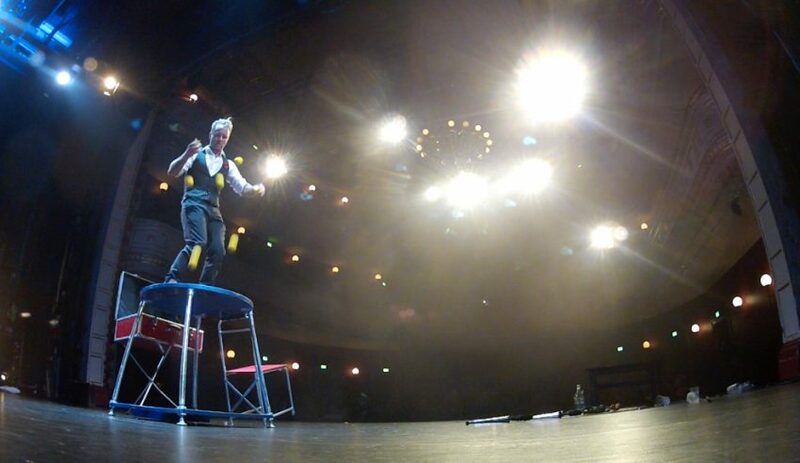 Click here to see video etc.